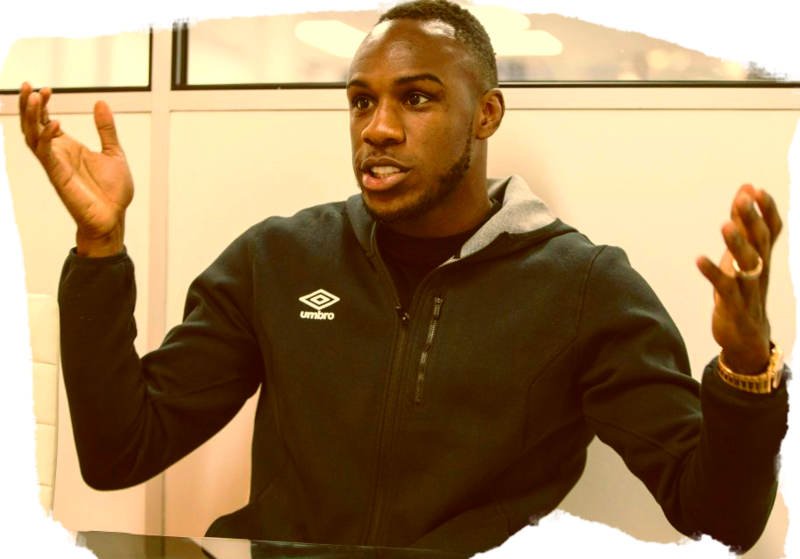 After Slaven Bilic's side threw away a two goal lead to draw 2-2 with lowly Crystal Palce yesterday the blame has focused very firmly on Michail Antonio. With the game deep into injury time Antonio passed up the opportunity to run the game out when he had possession in the opposition's corner and instead gave the ball away softly. Palace duly took the opportunity and scored an dramatic 97th minute equaliser with the final kick of the game. Apart from the loss of 2 valuable points, the goal took the gloss off of a good week for the club where they put an embarrassing defeat to Brighton behind them with a cracking win away to local enemies Tottenham. The goal may even tilt the balance against Bilic who is struggling to hold onto his job. However, the ire being directed towards Antonio is distracting from some pretty awful facts about the game. Palace are a poor side yet they totally dominated the second half and deserved at least a point. The Hammers had two shots on target through the whole match compared to Palace's haul of seven. With 43% possession we managed just two corners to their eleven. Joe Hart had a great game - he needed to! The reality is that we were bosses by a very limited side who are bottom of the league and could not hold out despite having a two goal lead. That's the form that makes for relegation worries. With our current squad that seems unthinkable but we know all about getting relegated with a strong squad as the Cole-Lampard-Defoe-Di Canio etc team proved in the past. Yes we would have been lucky to get all 3 points but Antonio's use of the ball in that last minute was naive beyond belief. I think he has hasn't been the same since the Chelsea interest and now the big wage rise has gone to his head. He now thinks he has made it and that genuine honest hard working player has all but gone. Antonios STUPIDITY cost US a win, end of debate. But lets all blame Noble, Slav, the board,,,anyone BUT the real culprit, a footballing half-wit who could have stood on the ball for TWENTY SECONDS TO KILL THE GAME !!!! !